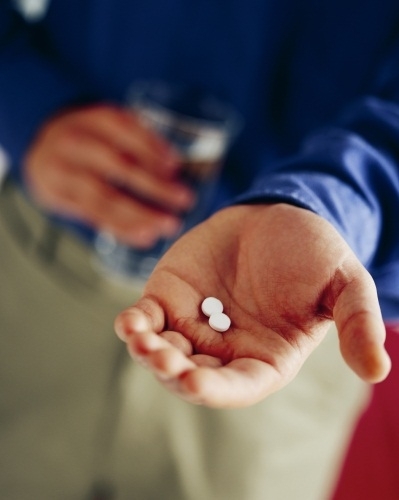 Over the last 10 years, drugs prescribed for alcohol treatment have soared by 70%. It’s reported that doctors prescribed almost £3million worth of drugs to combat alcohol addiction, including the drug Antabuse which is commonly used to make the patient sick if they drink alcohol. This trend over the last 10 years has led to a sharp rise in hospital admissions related to the over consumption of alcohol according to a report from the Health and Social Care Information Centre for England. There were a total of 200,900 admissions in the last year which were solely attributed to drinking. This equates to a 41% rise in comparison with 2002-2003. This figure does not include admissions that were partly attributed to drinking which stands at 1,220,300 hospital admissions over the last year, a number which is nearly doubled since 2003. Dr Nick Sheron, Royal College of Physicians adviser on alcohol, said: ‘It is extremely important that patients who are dependent on alcohol have access to drugs that can help them recover. Are drugs the answer to alcohol treatment? 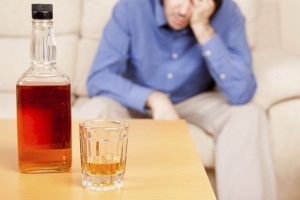 Drugs alone are not a sufficient method of alcohol treatment .Whilst drugs do go some way to combat alcohol addiction, they often just deal with the symptoms and not the cause. NHS related Rehab programs are fairly unreliable in terms of immediate help - with patients submitted to a long waiting list. Alcohol addiction affects the lives of everyone involved - not just the addict and so needs to be dealt with promptly. While drugs give a quick fix, it’s important for addicts to undergo mental healing also as most would argue that they turned to alcohol as a way to deal with emotional pain. Therefore, getting to the root of the problem involves tackling the physiological roots through comprehensive alcohol treatment.